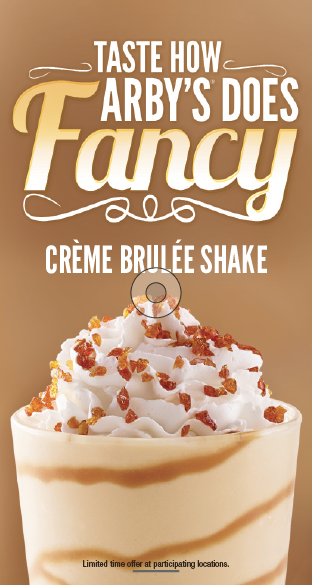 omg omg omg, Arby's has a creme brulee milkshake!!!!!!!!!!!!!!!! y didn't any of u tell me?! ...anyway, post what you want.